Thank you, your information has been submitted. We will contact you shortly. 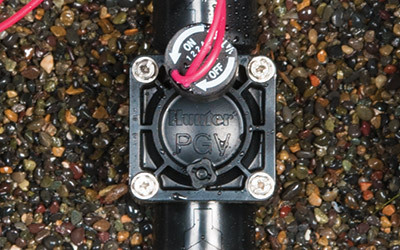 For agricultural and horticultural irrigation applications, Hunter's proficiency in technology combines with Senninger's expertise in pressure regulation to bring a wide array of reliable applicator choices to meet your specific needs. Our agricultural products increase irrigation efficiency by focusing optimal pressures and applying water with unparalleled uniformity. This approach significantly reduces runoff and allows for extremely precise irrigation — even in windy conditions or difficult terrain. Our products are constructed of heavy-duty, field-proven materials, ensuring unmatched reliability and a long, productive service life. 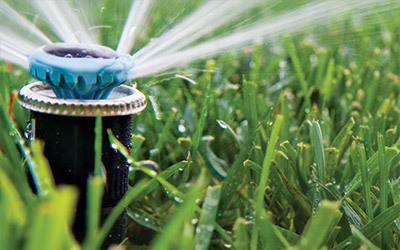 For over 35 years, Hunter has provided best-in-class solutions for the commercial, residential, golf course, and agricultural irrigation sectors. 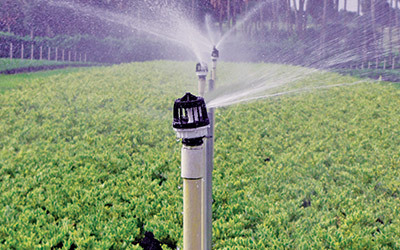 For agricultural and horticultural irrigation applications, Hunter's wide range of solutions increase irrigation efficiency by delivering on optimal pressures and applying water with unparalleled uniformity. 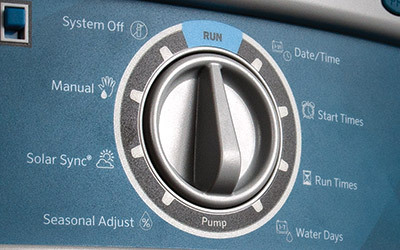 Products are designed to ensure reliability and a long, productive service life. 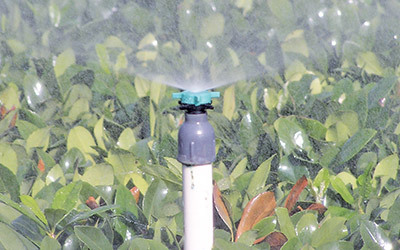 From valves and controllers to sprinklers and micro irrigation components, Hunter products maximize water savings and ensure vigorous, productive crops. We're proud to be at the forefront of irrigation technology, backed by a spirit of innovation, unwavering technical support, and a commitment to developing only the highest quality products. 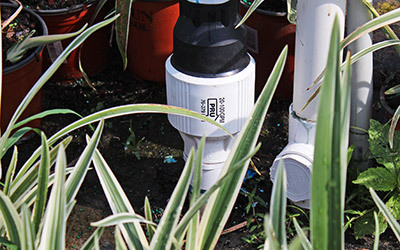 Hunter irrigation valves provide the durability and long-term performance required for demanding agricultural applications. Our valves are capable of a wide range of flows and pressures to fit any need, from 1" to 3" greenhouse and open-field applications. Hunter's wide range of emitters, microsprays, and drip line offers growers the most reliable and cost-effective solutions for subsurface and on-surface agricultural irrigation. Hunter's controller lineup offers an array of user-friendly features and smart water-saving options built to fit a wide range of agricultural applications. 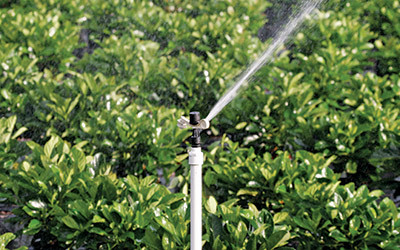 Whether conventional, two-wire, or battery-operated models, Hunter controllers are the industry standard for easy-to-use automatic irrigation systems. Hydrawise™ cloud software provides robust, user-friendly water management capabilities for growers, including piping and electrical system monitoring. 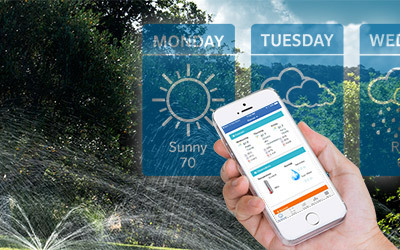 Maximize water savings with Predictive Watering™ adjustments, and access your controllers from anywhere. 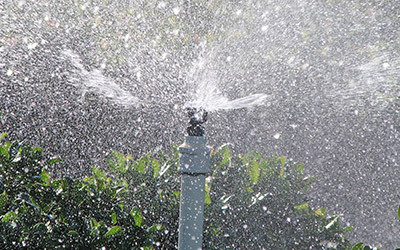 In 1963, Senninger's first sprinkler was designed to irrigate orange groves. 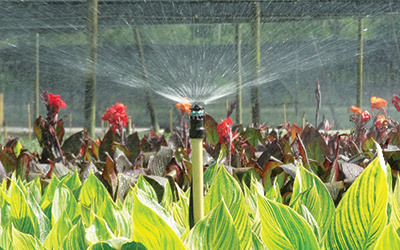 Over the years, we've provided irrigation solutions for agricultural, horticultural, and even industrial applications. Rain-like application; Uniform coverage over a large area; Lower flow upright or inverted models; Higher flow mid- or high-angle models. Low flows; High uniformities; Upright and inverted models with several connection options. Instantaneous uniformity ideal for short cycles used in propagation; Upright and inverted models with several connection options. Large diameter of coverage for full- or part-circle distribution; Models available based on flow and trajectory with several connection options. 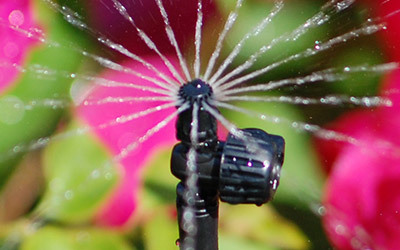 Control pressure fluctuations; Assure sprinklers operate at recommended pressure; Retain droplet size, diameter, and distribution pattern; Several flow models available. Do you have additional questions about Hunter or Senninger products, specifications, or designer tools? Simply fill out the form below to contact your local representative.